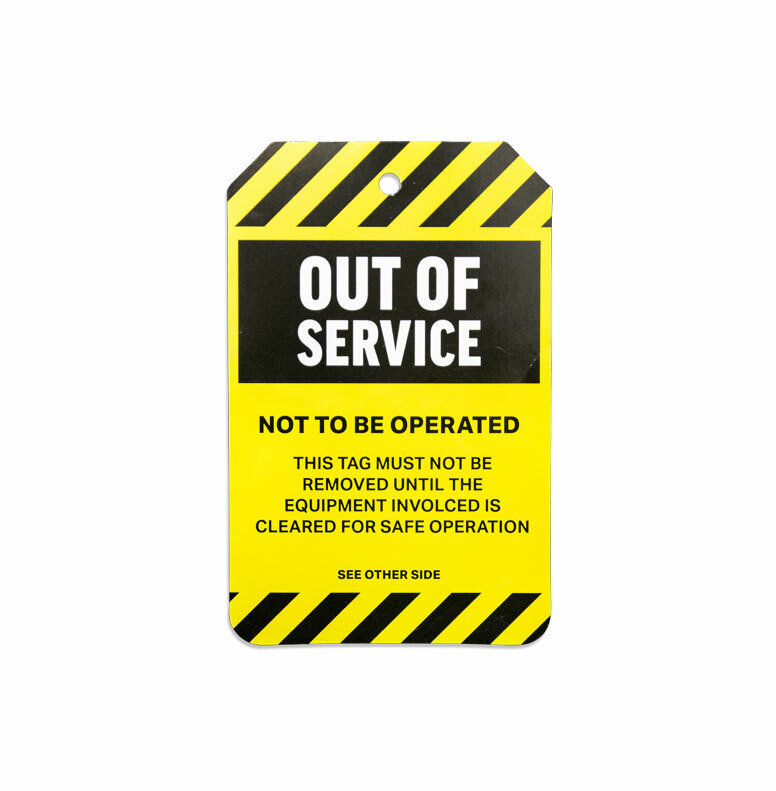 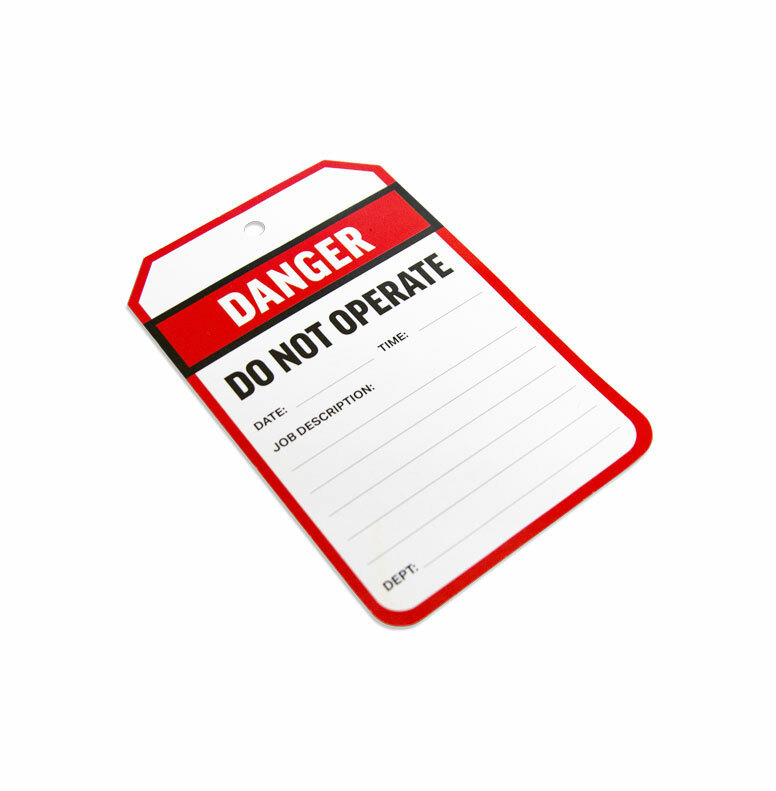 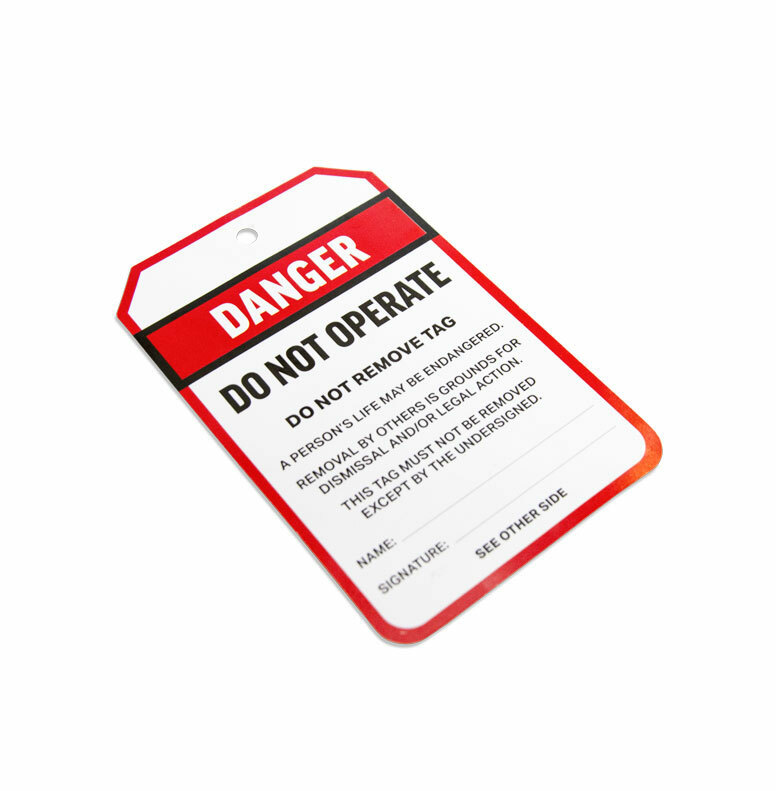 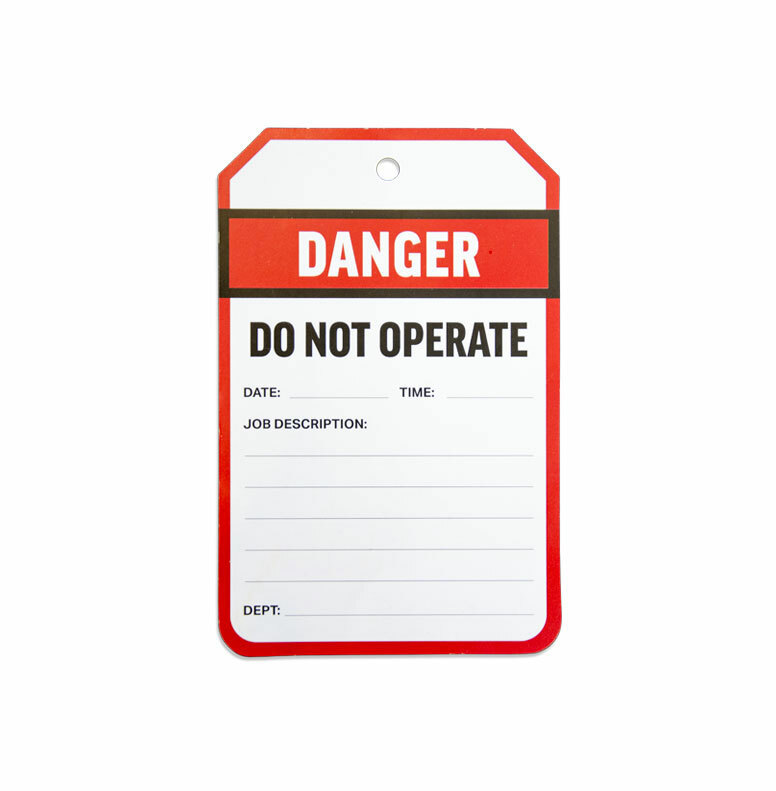 Keep employees informed of faulty or broken machines and equipment with these Out of Service Tags. 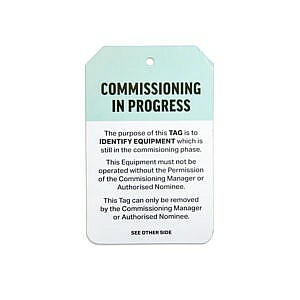 Ideal for temporary tagging. 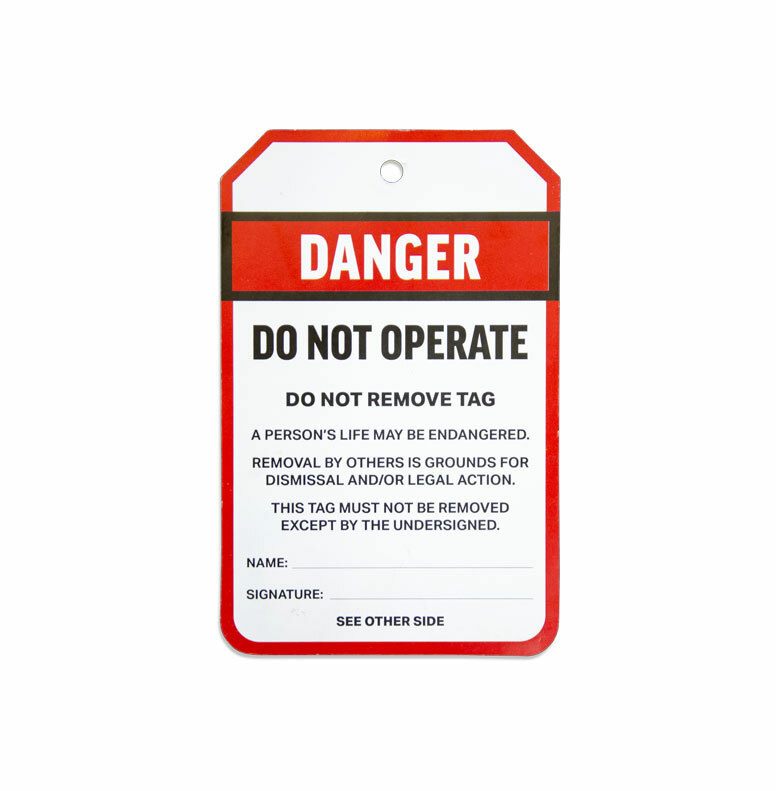 250gsm thick cardboard prevents tags being damaged from moderate rough handling.